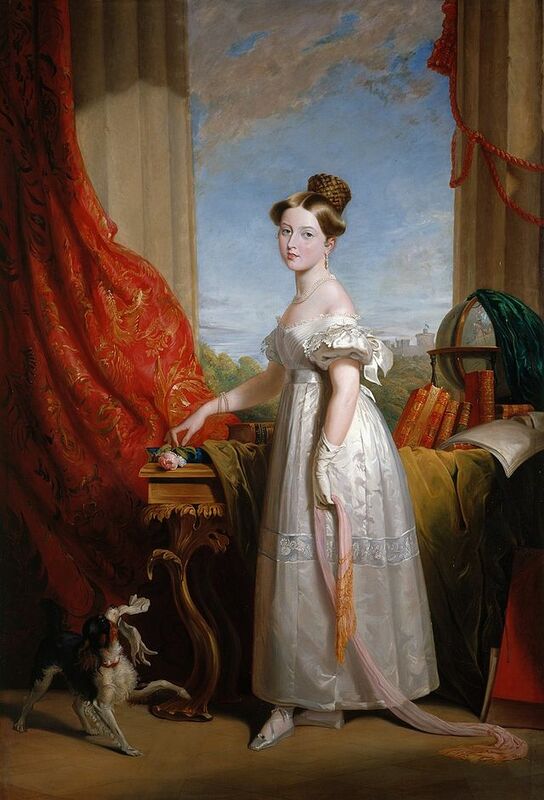 On Tuesday, 20th June 1837, at 6 o’clock in the morning, Princess Victoria was awoken by her mother, the Duchess of Kent, because the Archbishop of Canterbury and the Lord Chamberlain wished to see her. She greeted them in her dressing-gown and slippers, and they informed her that her Uncle, King William IV had died a few hours earlier, without any legitimate heirs, therefore, she was to become the Queen of England. Queen Victoria was an avid diarist. You can read more extracts from her diaries, here. The Prime Minister, Lord Melbourne arrived at nine o’clock with the Declaration which the young Queen was to read to the Council accompanied by her two Uncles, the Dukes of Cumberland and Sussex. Her coronation was held at Westminster Abbey a year later on 28 June 1838. When Victoria was born at Kensington Palace, in London, on 24 May 1819, nobody would have imagined she would be Queen of England, and Empress of India. She was the only daughter of Edward, Duke of Kent, fourth son of George III, who died shortly after her birth. She became heir to the throne because her three uncles, who were ahead of her in succession, George IV, Frederick Duke of York, and William IV, had no legitimate children. Queen Victoria is associated with Britain’s great age of industrial expansion, economic progress and, especially, Empire. At her death, it was said, Britain had a worldwide empire on which the sun never set. While Queen Victoria’s reign was a time of great material prosperity and economic growth, industrialization and urbanization brought new social difficulties. Urban poverty and the poor treatment of many in the working classes were major results of the newly capitalized and industrialized economy, and political pressures mounted throughout the nineteenth century to address such problems before they amounted to a great crisis. The Victorian Era was also a time of tremendous scientific progress and ideas. 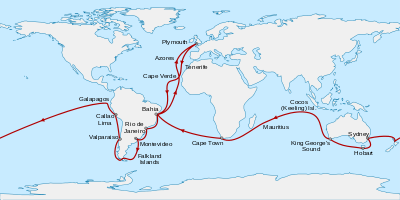 Darwin took his Voyage of the Beagle, and posited the Theory of Evolution. The Great Exhibition of 1851 took place in London, displaying technical and industrial advances of the age in medicine, science and technology. Modern psychiatry began with men like Sigmund Feud toward the end of the era, and radical economic theory, developed by Karl Marx and his associates, began a second age of revolution in mid-century. The ideas of Marxism, socialism, feminism gained strength at this time. Britain’s overseas trading surpassed that of Italy, France and Germany combined, and in 1870 it was nearly four times the size of the American overseas markets, and at home industry was flourishing. Britain was called “the workshop of the world.” The hard-working and industrious Victorians represented the cutting edge of the Industrial Revolution: the railway, the postal service, telegraph, telephone, steam ships, spinning machines; steam engines, electricity, photography, antiseptic surgery, vaccines, stethoscope, among others. In the late-eighteenth and early-nineteenth centuries, reading had been a privilege available to the upper-class elite. Books were very expensive and most of the population were unable to afford them. Jane Austen’s England of the turn of the century had very little to do with the country in which Charles Dickens lived. In the 1830s and 1840s a new form of printed text emerged: a lengthy prose fiction serialised in one-penny or two-penny weekly parts. These were usually stories involving adventure or Gothic-like elements. Many had no planned, pre-written end; they just continued until the public were no longer interested in the story. Some penny weekly novels in the 1850s and 1860s were serialized over four or more years. 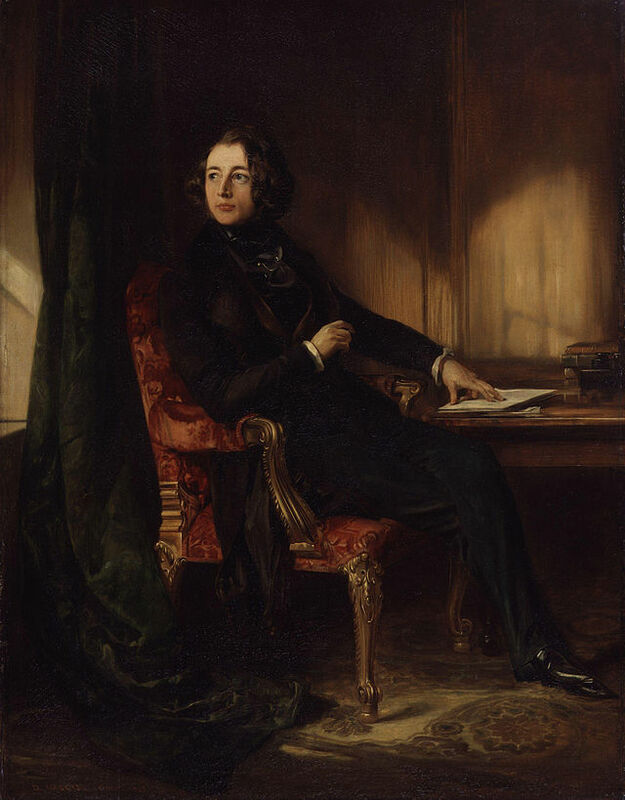 Reading became less of a privilege of the wealthy and more of a pastime of the common British citizen, as a result, magazines provided monthly installments of news articles, satiric essays, poetry and fiction, enabling many authors to easily share their work with the public, and helped launch the careers of prominent Victorian writers such as Dickens, Eliot, Tennyson, and the Brownings. I would compare these technological advances and this change in literary market to the present day digital technology, self-publishing industry and Social media. The Victorians were avid readers of serialized and popular fiction, much as we are readers of ebooks and blogs! Pictures used are in the Public Domain. Great post but I have to share a hoary old joke that my father loved. Q. Why does the sun never set on the British Empire? A. Because God doesn’t trust the British in the dark. My father and mother were born in 1916 and 1917 just over a decade after Queen Victoria died. There parents were born in the early 1890’s and they therefore were brought up in very Victorian households and whilst they came from working class families they both had very strict upbringings with high moral values. It was an amazing era from many perspectives and I think that though we now benefit from so much more technology and medical advances, in some respects we have taken a few backward steps socially. I think the Victorian era experienced a sharp rise in what we would call ‘globalisation’ today, and technology, which revolutionised their/our world and marked a shift in the way we live, think, and interact. We are post-post Victorians embarking on another technological revolution! Thanks for commenting and sharing! I really enjoyed this trip through history. I am a big fan of mysteries set in the Victorian era (as you well know) and it was certainly a time of great developments, much like the US in the 20th century. Loved the comparison between serialized fiction and blogs! Thanks! Have a great weekend! I’m going to correct exams and do some overdue reading!